Lahore (September 12, 2018): Twelve new Ministers on Wednesday took oath in a simple but graceful ceremony at Governor’s House in Lahore. 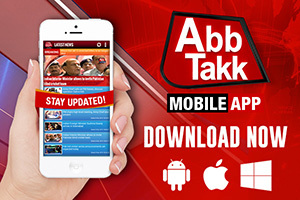 The oath was administered by Governor Punjab Chaudhry Sarwar. The newly inducted ministers include Pir Syed Saeedul Hassan Shah, Meher Muhammad Aslam Bharwana, Syed Hussain Jahania Gardezi, and Muhammad Ajmal. Muhammad Akhlaq, Ashifa Riaz, Shoukat Ali Laleka, Zawar Hussain Warraich, and Ijaz Masih were also among the ministers who took oath today. 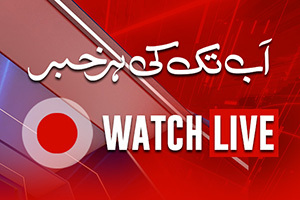 Among the provincial ministers who took oath today are Muhammad Akhtar, Muhammad Khalid Mehmood, and Jahanzeb Kachhi. 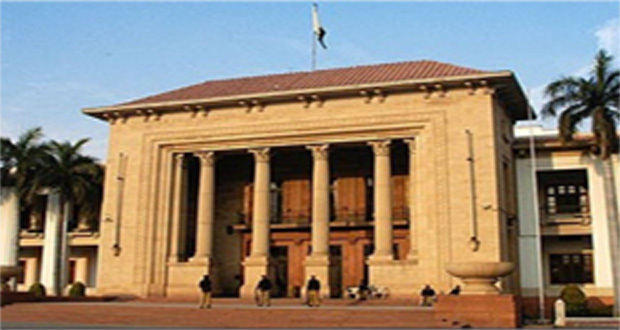 Earlier on September 07, the Punjab government decided to induct more ministers, advisers and special assistants in Punjab cabinet. Earlier, the Punjab government notified portfolios of five ministers after approval from Chief Minister Usman Buzdar. Hafiz Ammar Yasir has been given the portfolio of mines and mineral, Raja Rashid Hafeez literacy, Sardar Hassnain Bahadur Dareshak livestock and dairy development, Chaudhry Zaheer-ud-Din public prosecution, and Muhammad Hashim Dogar population welfare. 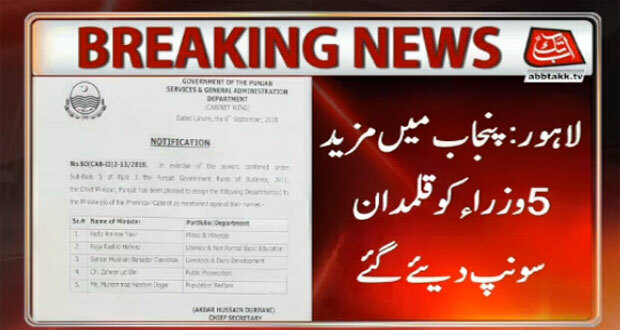 Chief minister Punjab Usman Buzdar issued a notification in this connection.